Are they any forum members going this year? There were only 2 on general display last year. My 320 Baur & Kent's black 323. 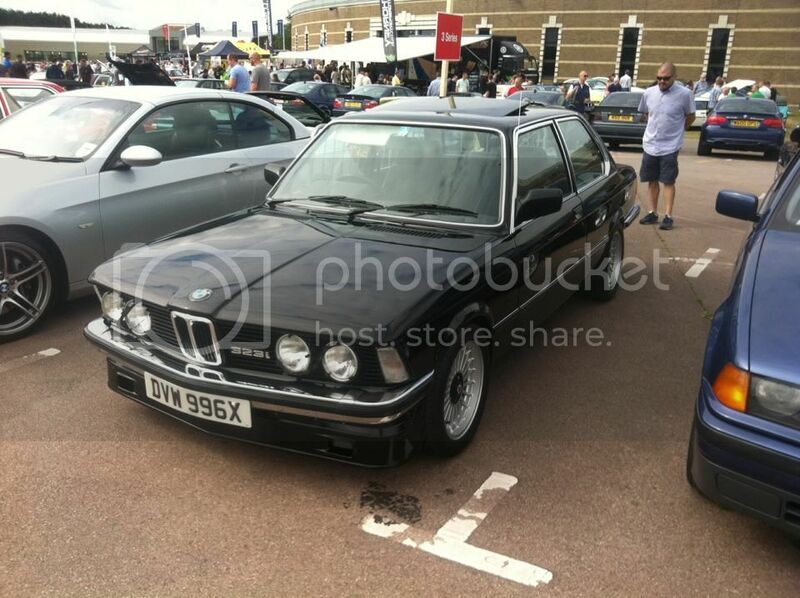 BMW Classic brought along their 320 in the museum & Ben had his racer on the motorsport stand. Live each day as if it's your last because one day it will be. Moved to Events section and also linked to this thread from the events calendar. Anyway, hope that Silverstone Classic (upcoming weekend! 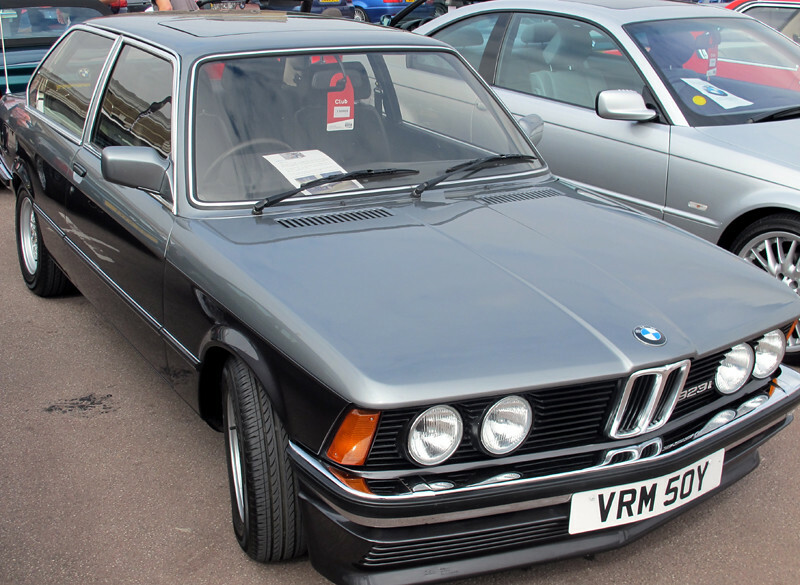 ), Gaydon and Retro Rides will see a decent number of E21's! I'll be there on the London Region stand with 'Taiga Thunder' and Prakash will have his there, maybe Simon. I think Kyri (323i special) has booked as well. AndyBaur wrote: Are they any forum members going this year? 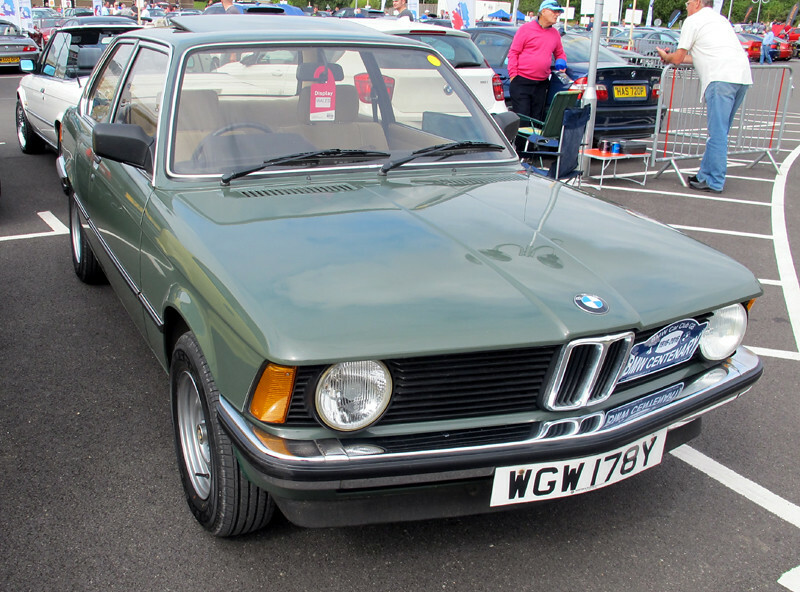 I have just registered with the BMWCC to show my E21 at the show. I understand that cars have to be there before 10am. 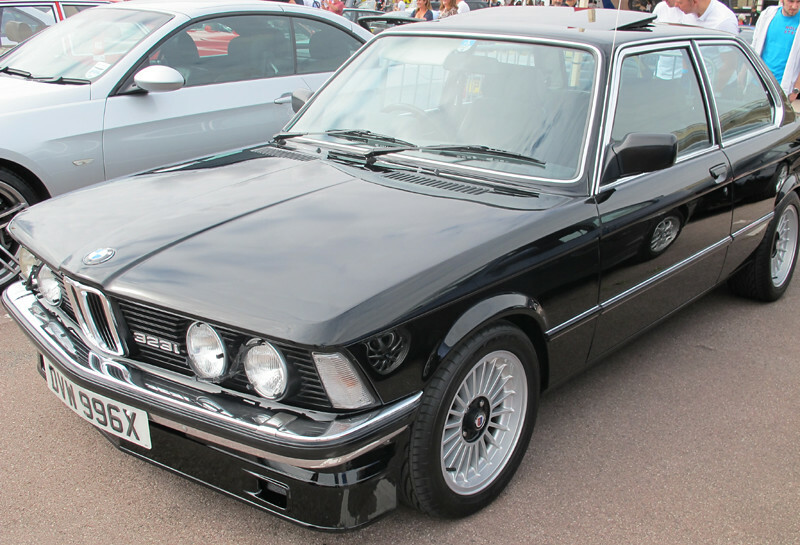 Driving down from North Lincolnshire and looking forward to seeing some E21s out in the wild. See you there. Yes i will be there with my 323i special. I'll see if I can get some photos & post them in the For Sale section. Planning to be at the show tomorrow with my E21 and hoping to get parked with any others? Is yours the black 323 from last year? I had the Chestnut Red Baur next to you. Sadly I don't have the Baur anymore but I'll call by. Hi Andy. I still own the black 323i from last year. Parked up today with Steve21 and cobbler2u. Sorry I didn't get to see you. 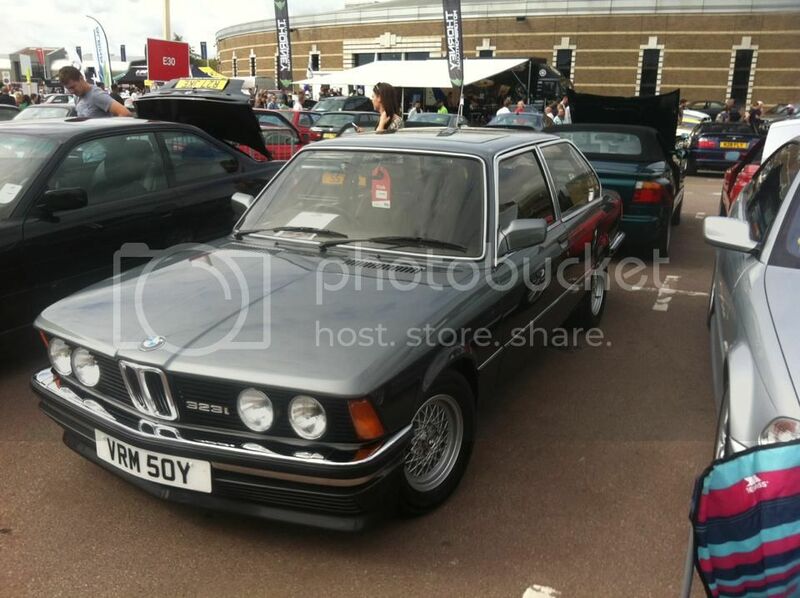 Great show and nice to see the fresh 323i LE after its 3 year resto. looked beautiful! 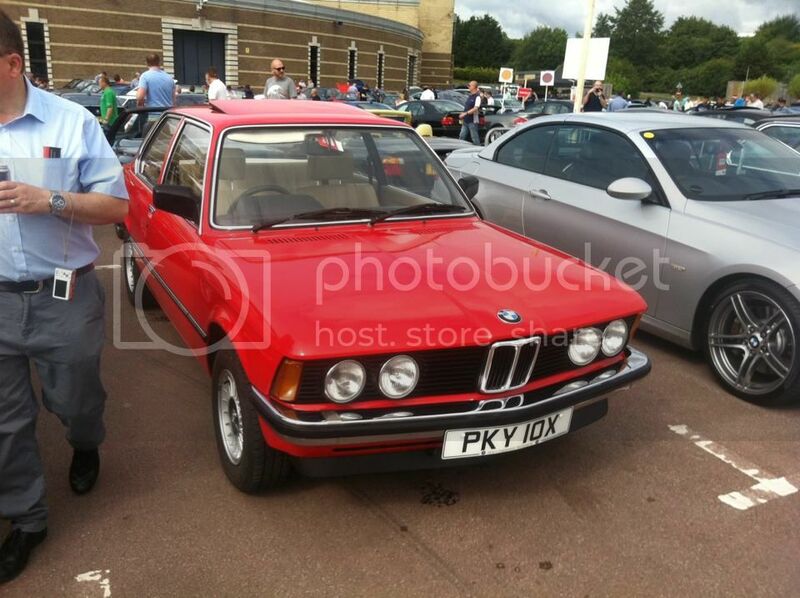 Was another good day at Gaydon. Yep, Good weather, good chat and I think the changes to the museum have improved it. I'll try and get some of my pictures up tonight. Last edited by Duracel79 on Wed May 02, 2018 9:04 am, edited 1 time in total. I do!! I like those pics very much! Thanks for sharing, Ben! 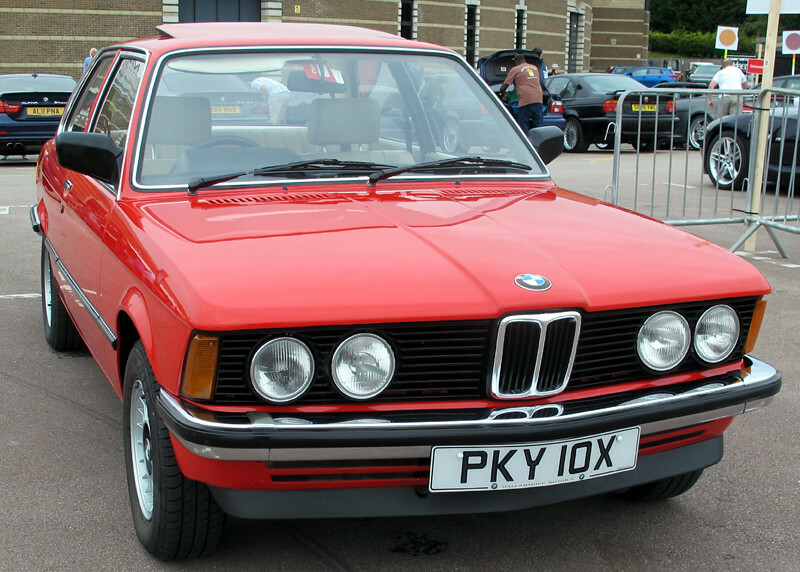 Hi Everyone, Showed my E21 at Gaydon 2016 for the first time this year. 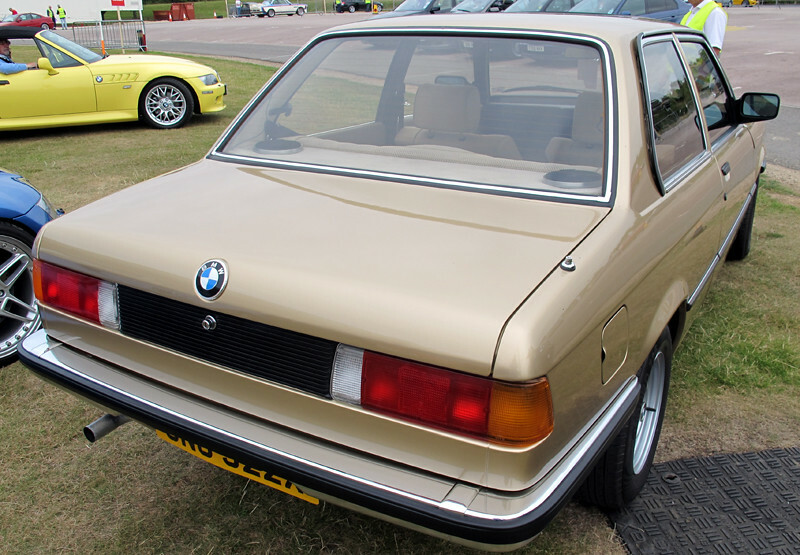 Enjoyed seeing the other E21s on show and speaking to their proud owners. 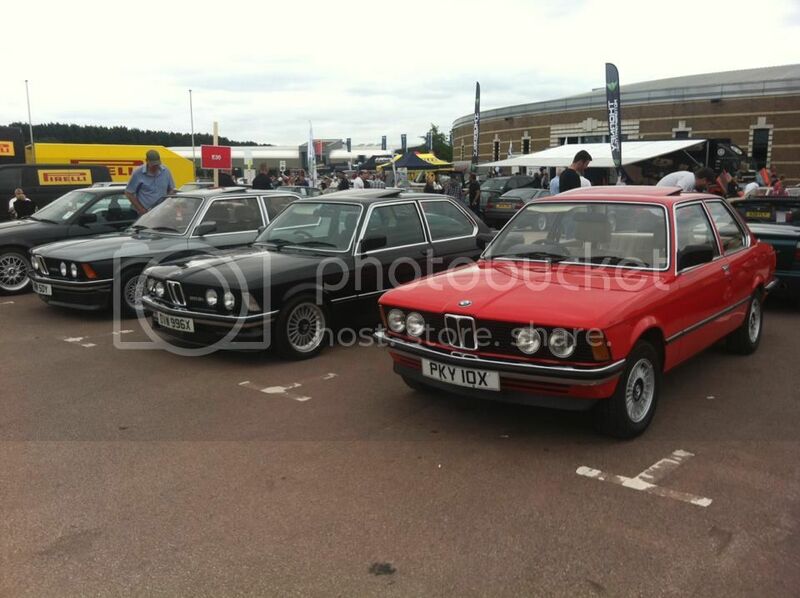 Here are a few of the images that I took on the day of the E21s that I saw. Already looking forward to visiting again next year, fielding some more questions about E21s in general, and getting answers/help to my questions. cobbler2u's E21 323i Special Edition. Steve's car with new gleaming bumpers all round. Hope to see everyone again next year.